Several commercial tabletop dust collectors are available, as are a host of plans for shop-made versions. The Tornado 1000, which is made in the USA by SMC Enterprises, stands out thanks to its large working area and the vast amount of air it can move. The Tornado 1000 took everything I could throw at it and kept going! 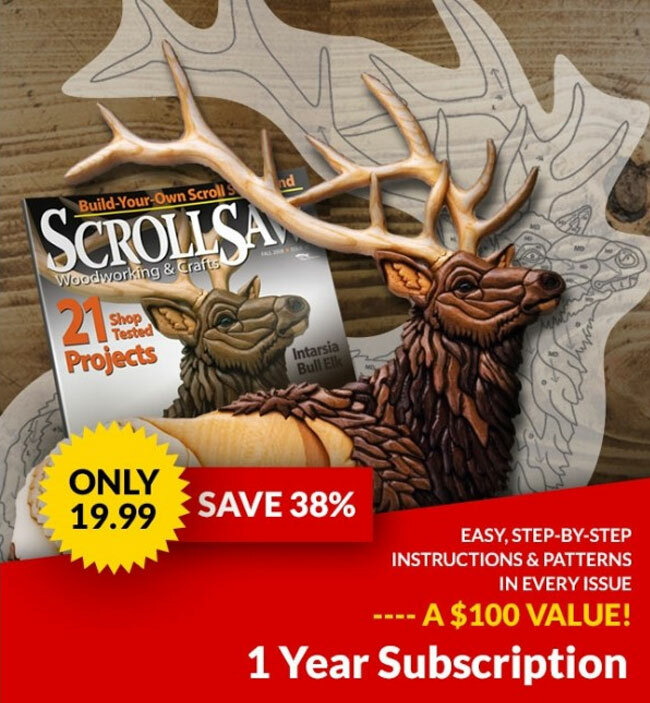 This dust collector is a must-have for intarsia and segmentation artists. SMC Enterprises was begun by Steve Chlupsa and his brother Andy in the mid-1980s. They created the Optima line of woodburners and the SafeAir dust collector unit, which was popular in the 1990s. 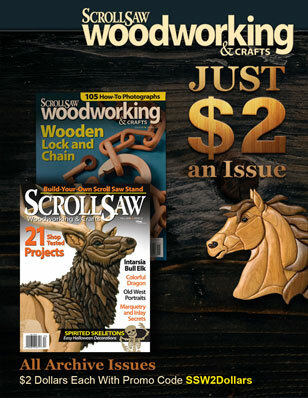 After selling the Optima line to PJL Enterprises in 2000, Steve got out of the dust collector business—until Andy wanted to upgrade his carving equipment. Steve went back to the drawing board. I had a hard time finding a sanding or carving tool the Tornado 1000 couldn’t keep up with, and I tried a variety of tools of increasing sizes and dust production capacities without changing or cleaning the filter. The Tornado 1000 easily kept pace with an aggressive carbide-point bit in a rotary tool. After 20 minutes of carving while sitting comfortably outside the acrylic shield, there was almost no dust on the table, but dust covered the filter. 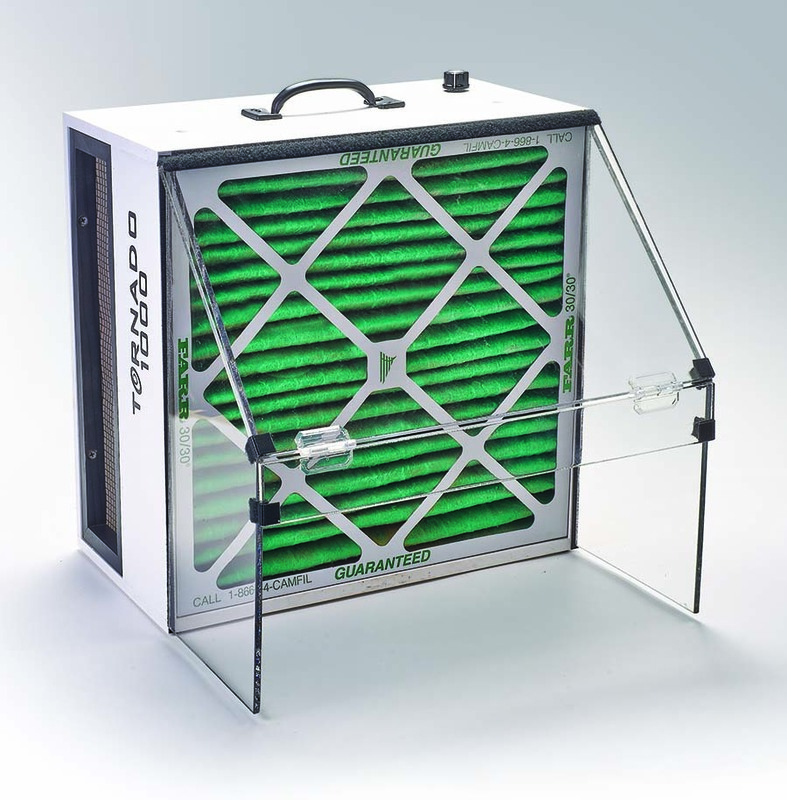 The Farr 30/30 filter is a high-efficiency model that will catch most particles over 6 microns and is designed to provide good airflow even as it collects dust and debris. After completing my tests, I used a shop vacuum and an air compressor to restore the filter to nearly new condition. 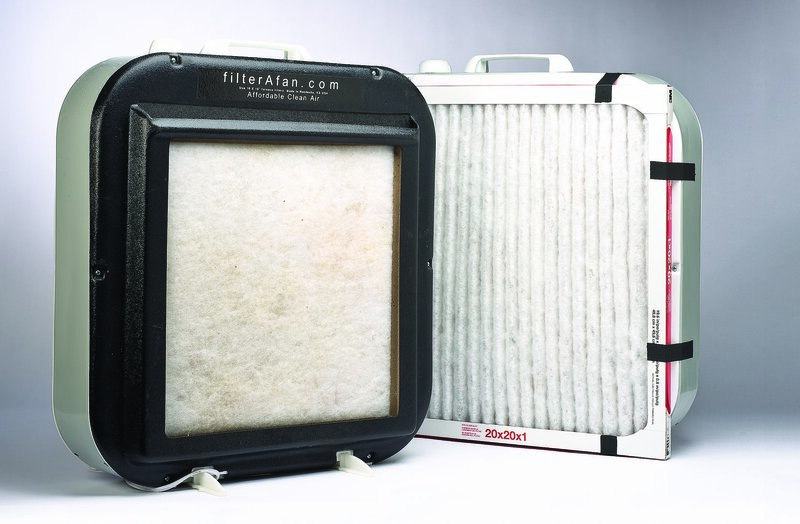 I’m sure the filter will break down over time; when it does, I suggest replacing it with another Farr 30/30 filter, which is available for $12.95, or a MERV11 filter, which catches particles down to 3 microns (useful when sanding or using diamond or ruby bits) and is available for $16.95. The Tornado 1000 is available for $399 + $30s&h from SMC Enterprises. For more information, visit www.smcenterprises.com or call 270-871-7976.